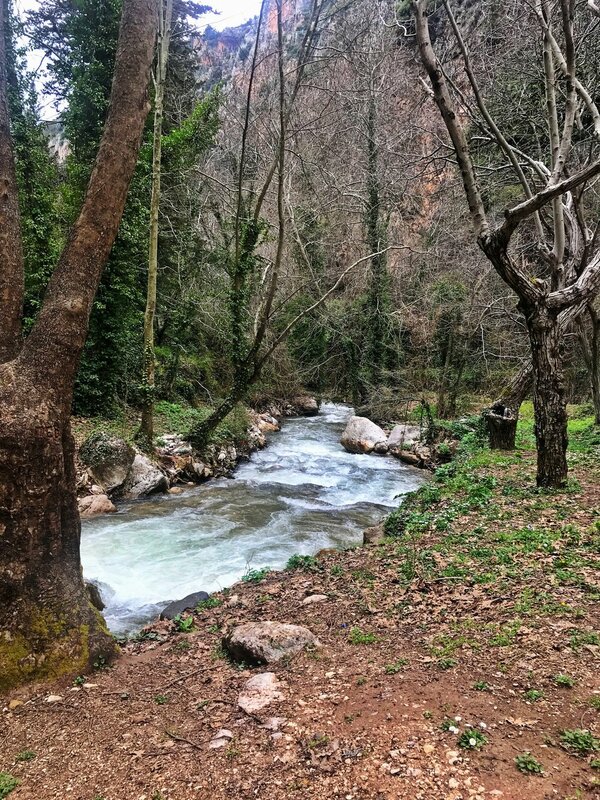 Since the early centuries of christianity the Holy Valley has served as a refuge for those in search of solitude. 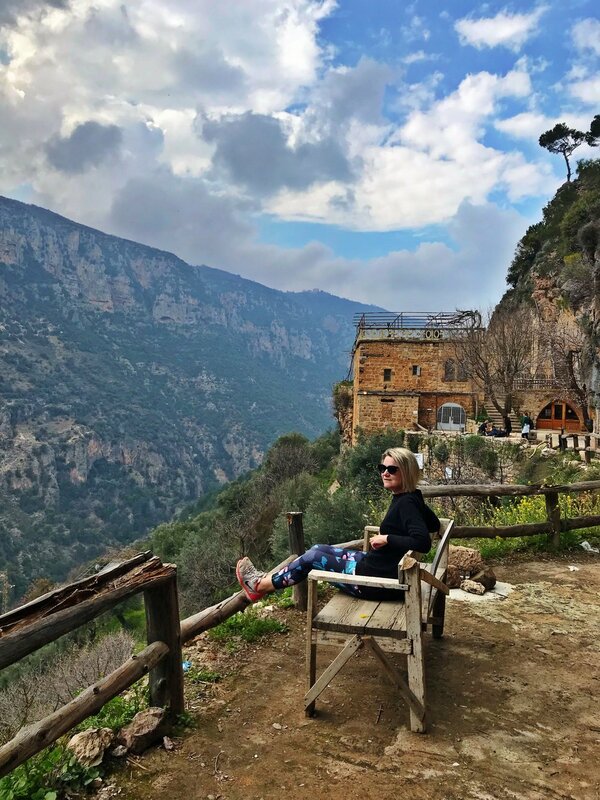 Today we started our day with a visit to Mar Lishaa monastery which is one of the most important monasteries in the Holy Valley. Mar Lishaa was first mentioned in the 14th century. It consist of 4 small cells, a refractory and some offices, the communal church includes 4 chapels which are cut into the rock face. 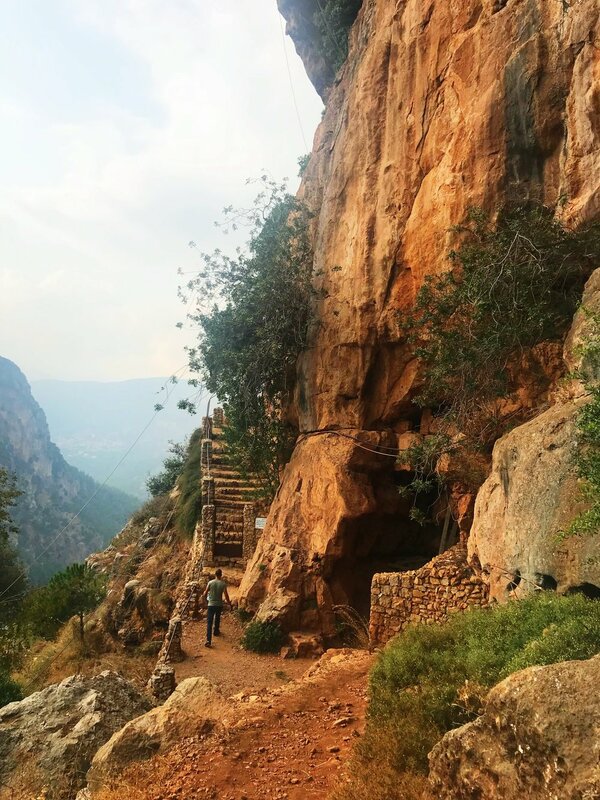 After our visit to Mar Lishaa Monastery we then headed off on our 5.3km walk to reach Qannoubine Monastery. Along the way we witnessed many waterfalls, the birds were singing and the sound of water flowing in the bottom of the valley. Blissful! 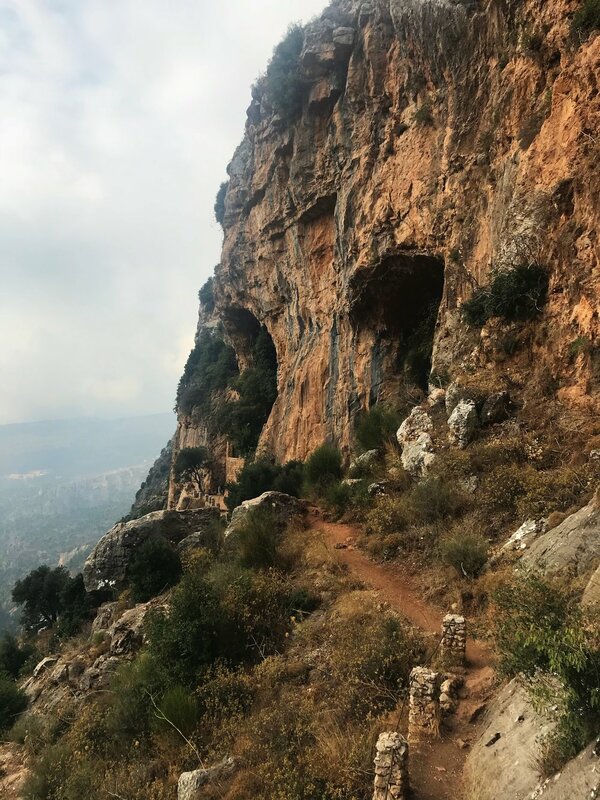 After walking for over an hour we then reached the Qannoubine Monastery which is one of the oldest Maronite monasteries located in the Holy Valley. 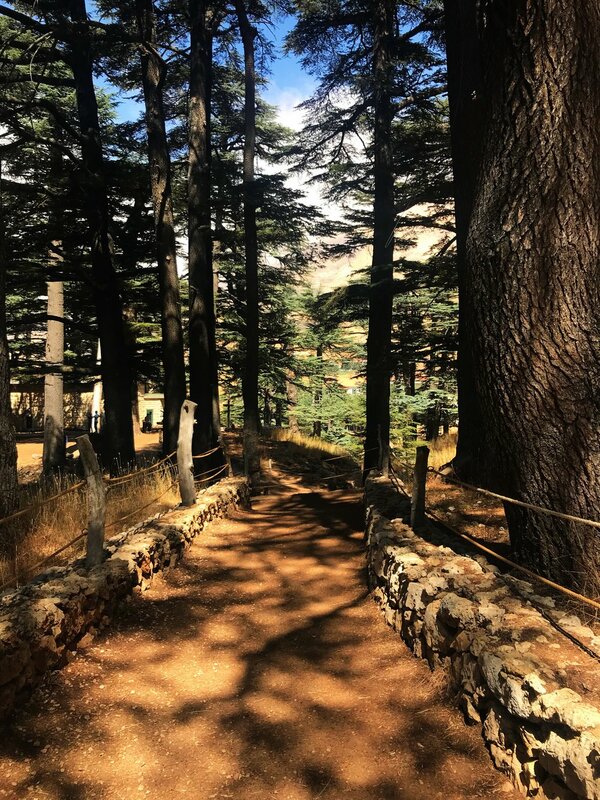 After Qannoubine you have the option of walking to Our lady of Hawqa Monastery which is 2km on from the Qannoubine Monastery or you can turn around and head back to where you started. The total walk is 10.6km and it took us around 2.5hours in total to walk to and from. 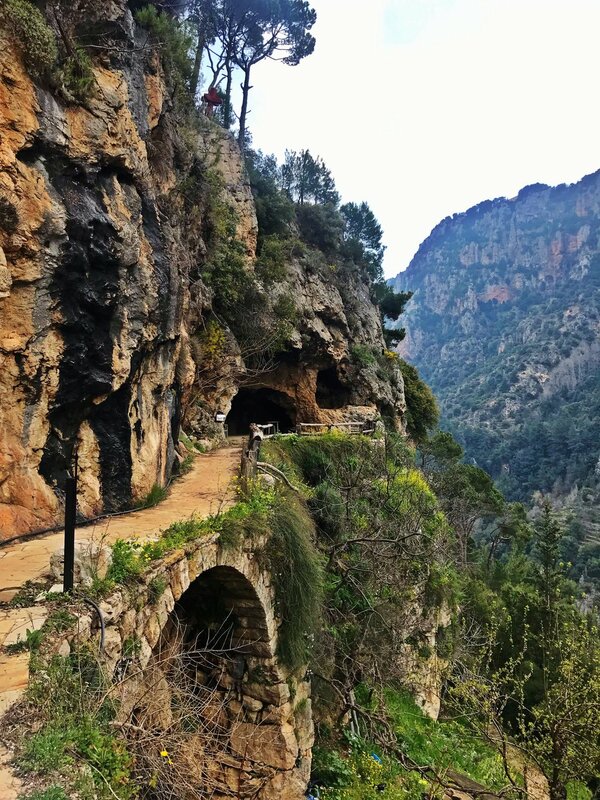 Discovered to the western world in 1952 by French bio-speleologist Henri Coiffait, The Baatara gorge sinkhole is a waterfall in the Tannourine, North Lebanon. The waterfall drops 255 metres into the Baatara Pothole, a cave of Jurassic limestone. The best time to visit is from November through to April. This is when you will witness the waterfall. Outside of these months the chances of seeing the waterfall is slim. 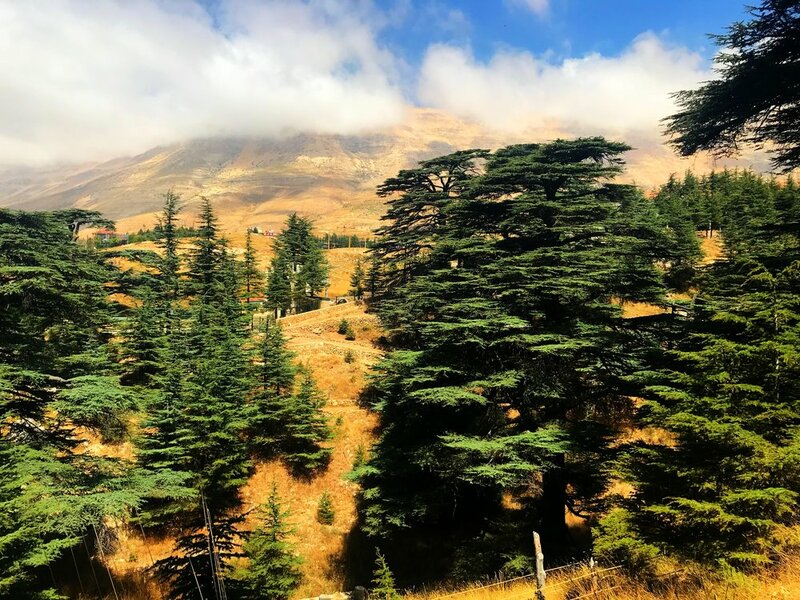 Afqa Waterfall is located in the Jbeil District of the Mount Lebanon, 71 kilometres northeast of Beirut. 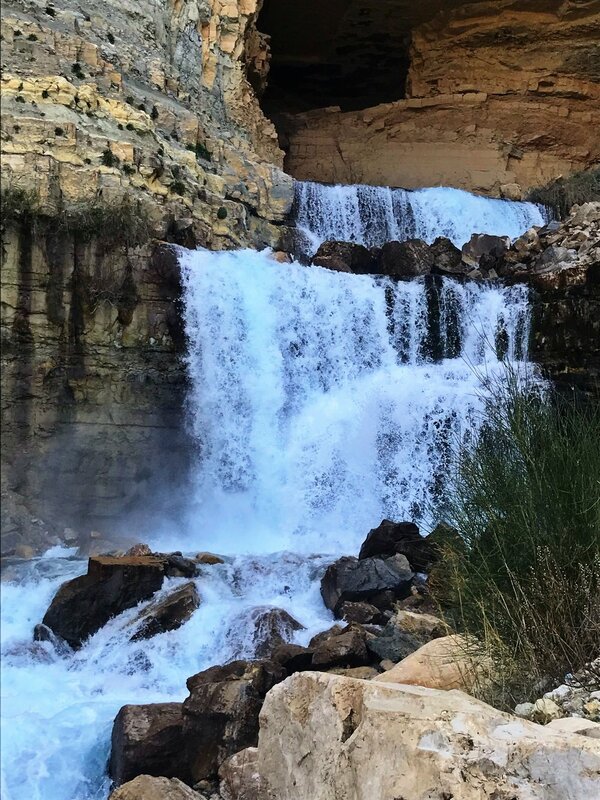 Afqa waterfall is one of the finest waterfalls in the mountains of the Middle East, which feeds into the Adonis River (known today as Abraham River or Nahr Ibrahim in Arabic). The best time to visit the water fall is late winter and early spring. 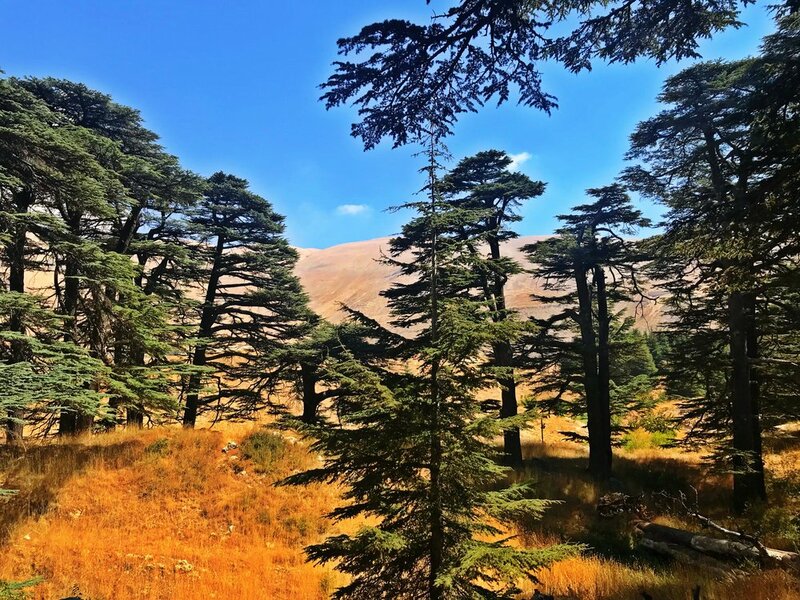 Anjar is a town of Lebanon located in the Bekaa Valley. 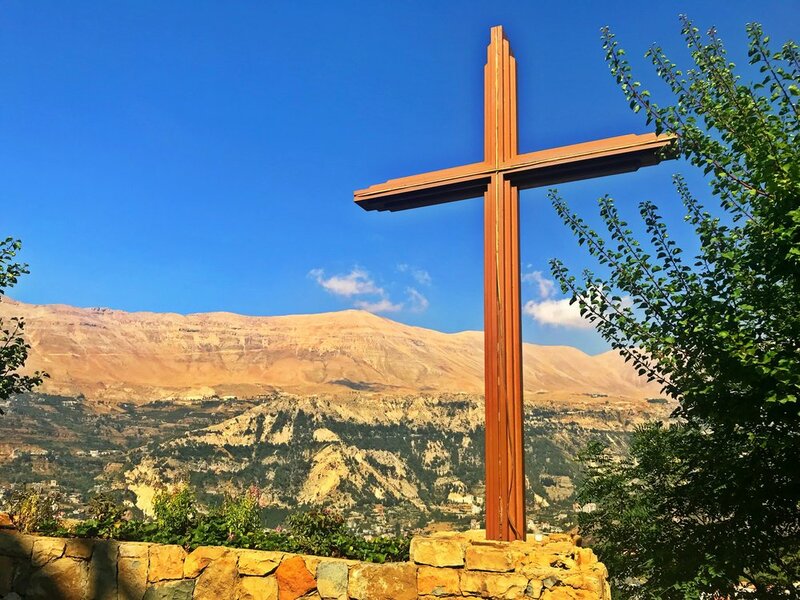 The population is 2,400, consisting almost entirely of Armenians. The ruins reveal a very regular layout, reminiscent of the palace-cities of ancient times, and are a unique testimony to city planning under the Umayyads. 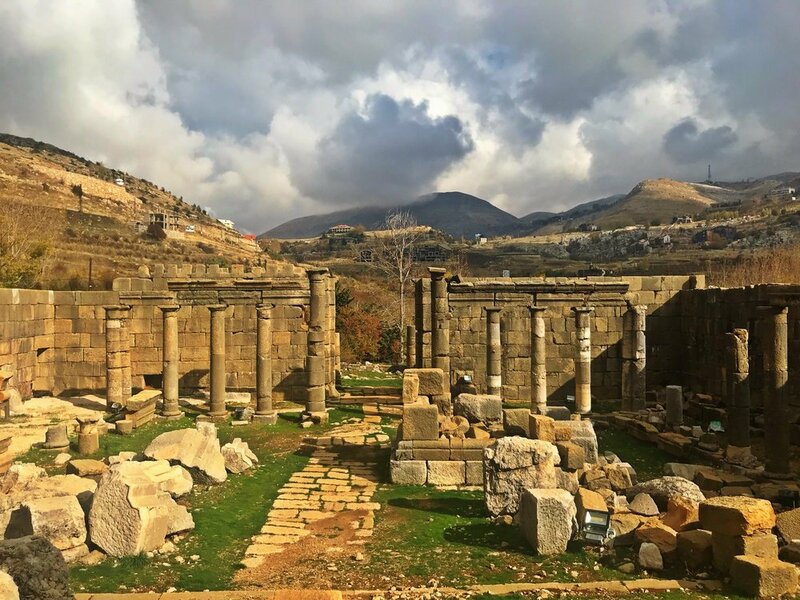 The site of this ancient city was only discovered by archaeologists at the end of the 1940s. 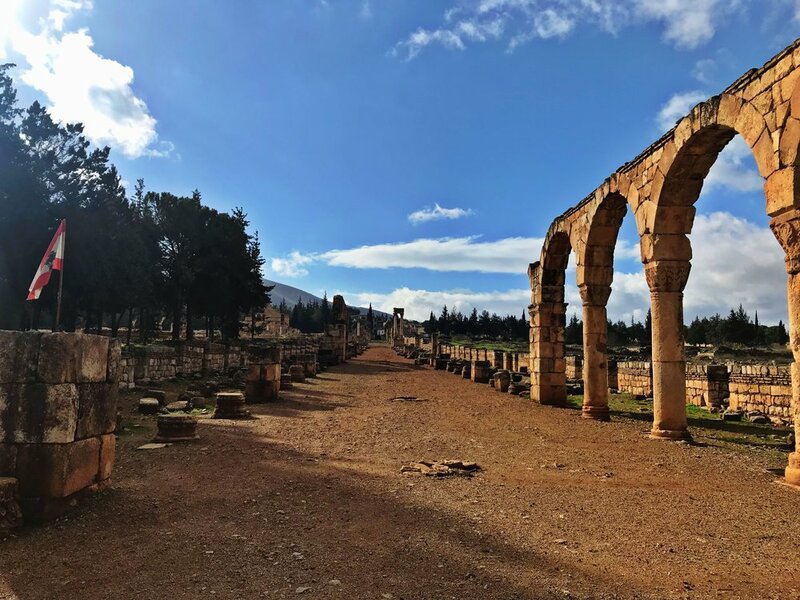 The ruins are dominated by spectacular vestiges of a monumental tetrapyle, as well as by the walls and colonnades of the Umayyad palace, three levels of which have been preserved. 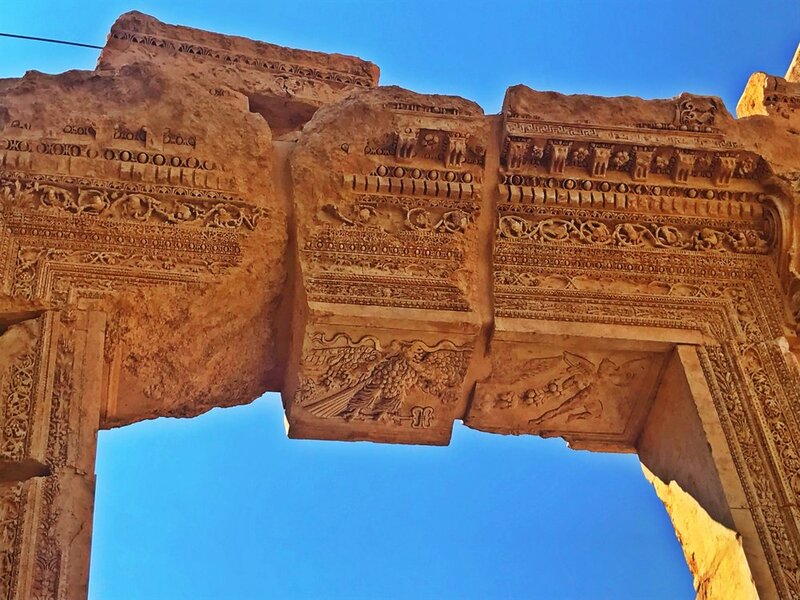 These structures incorporate decorative or architectonical elements of the Roman era, but are also noteworthy for the exceptional plasticity of the contemporary decor within the construction. 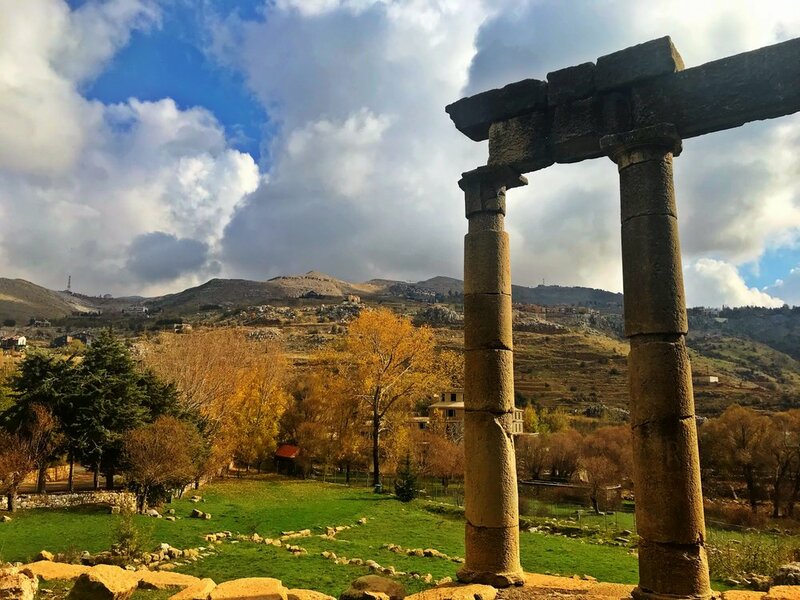 Faqra is an archaeological site in Kfardebian, with Roman and Byzantine ruins with an altitude of 1500m. 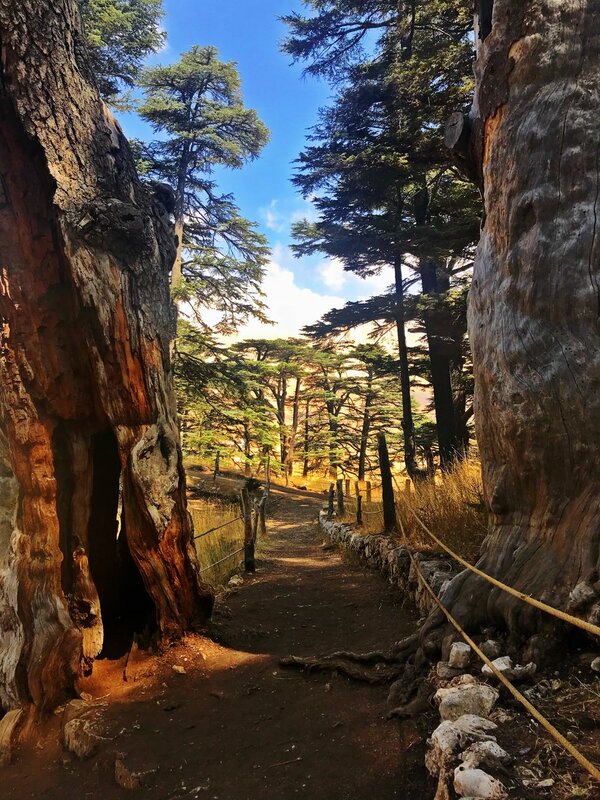 It is one of the most important sites of the UNESCO listed Nahr Al-Kalb Valley. The Ruins include a temple to Zaus Beelgalasos a sanctuary of Atargastis dedicated to Agrippa ll and his sister Berenice, two altars and a tower with a 16m square base built in 44 A.D. 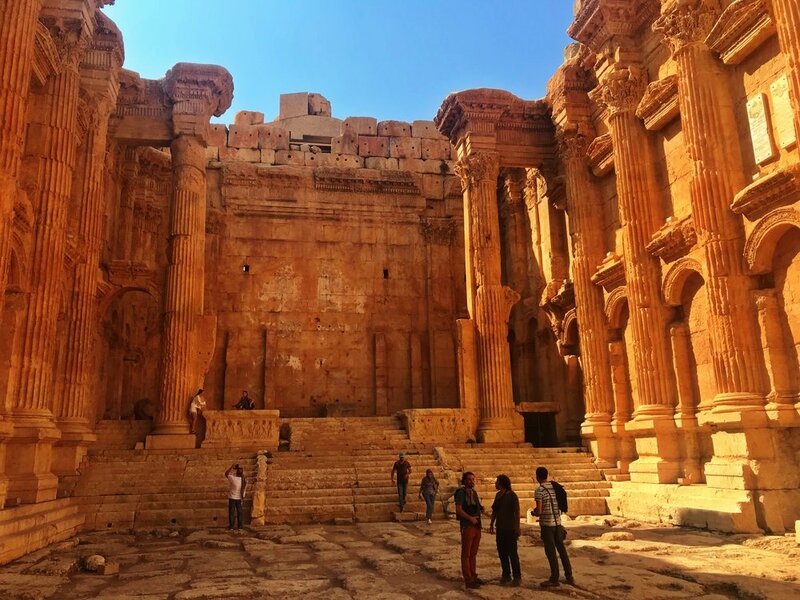 The Temple of Bacchus at Baalbek, a World Heritage site, is one of the best preserved and grandest Roman temple ruins in the world. It and its ornamentation served as an influential model for Neoclassical architecture. 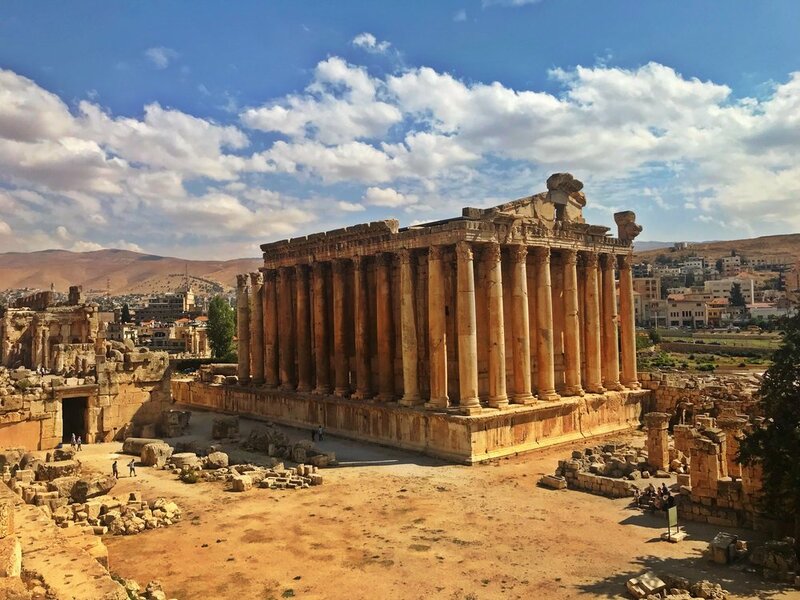 In 1984, several ruins of Baalbek, including the Temple of Bacchus, were inscribed as a World Heritage Site. 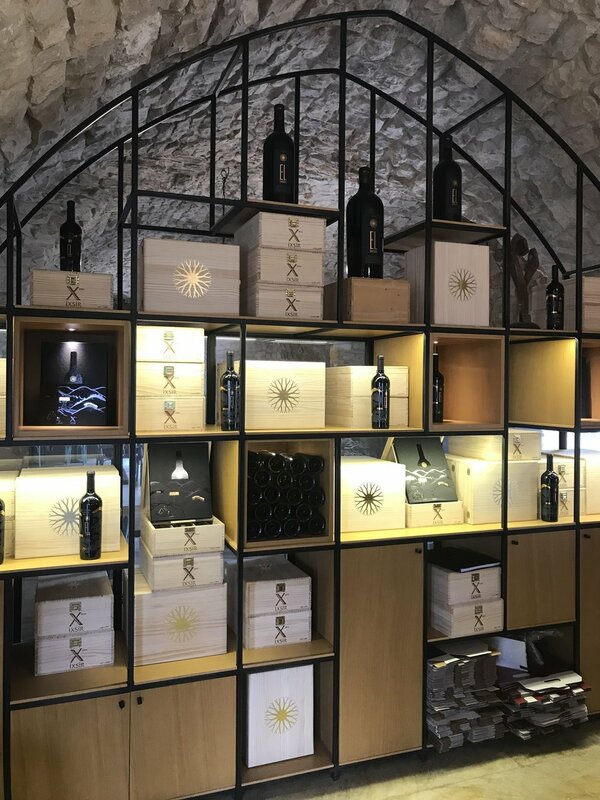 Ixsir was established in 2008 and located just outside of Batroun, North Lebanon. IXSIR offers A guided tour for free. 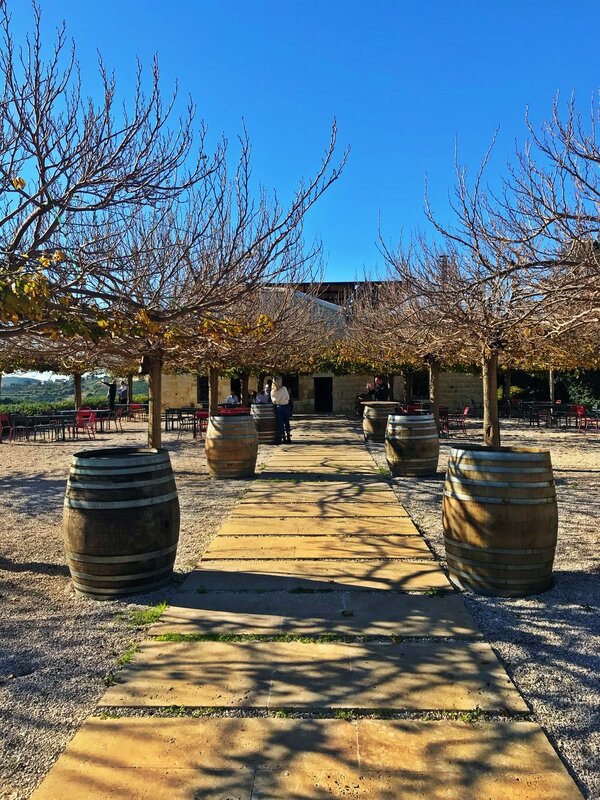 The guide will explain what makes IXSIR different by taking you through their winemaking process and most importantly the ins and outs of the Winery. 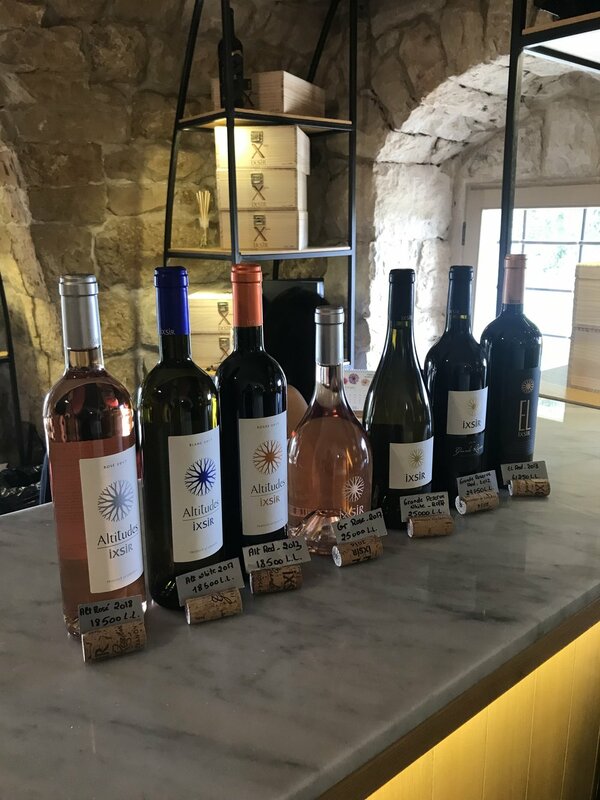 There is a complimentary wine tasting session or you can pay 5USD for the full tasting range they have on offer. 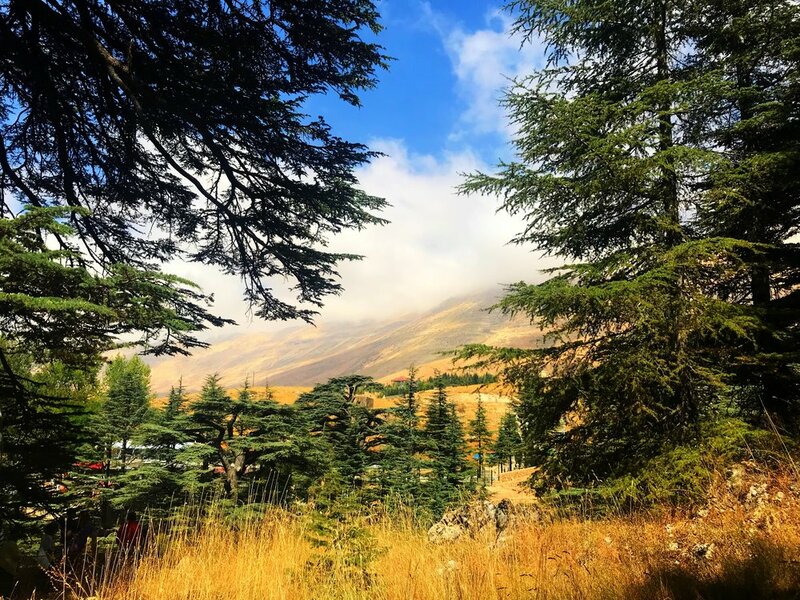 Bekaa Kafra is a Lebanese village located in the Bsharri District in Northern Lebanon. 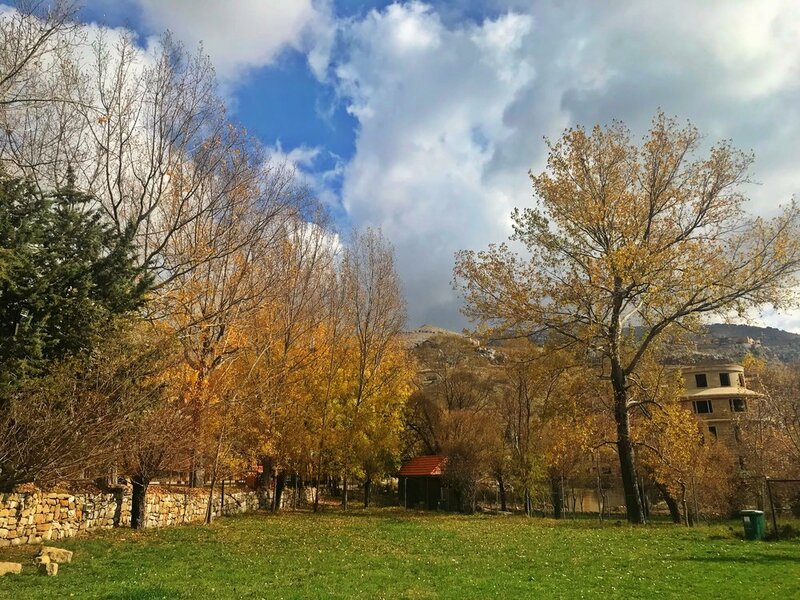 Bekaa Kafra is located in front of the village of Bsharri across the Kadisha Valley. 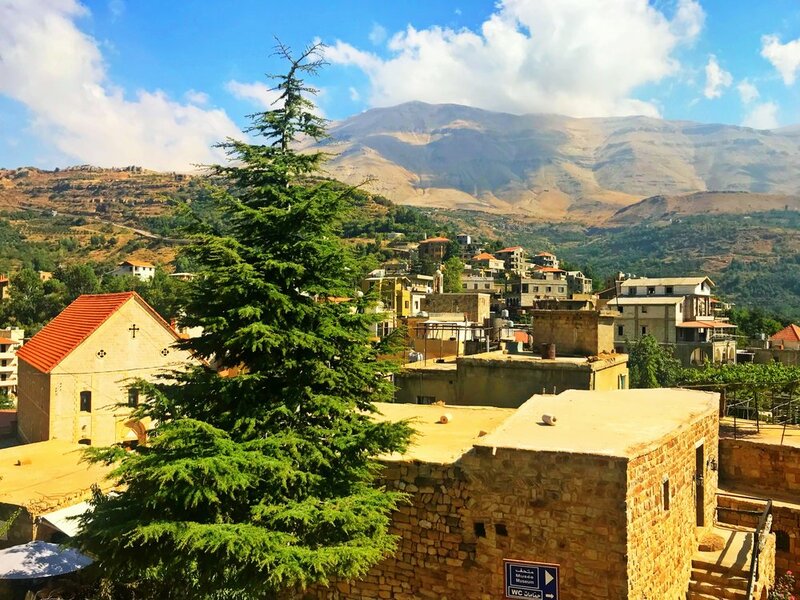 It is the highest Village in Lebanon sitting at 1750m above sea level . 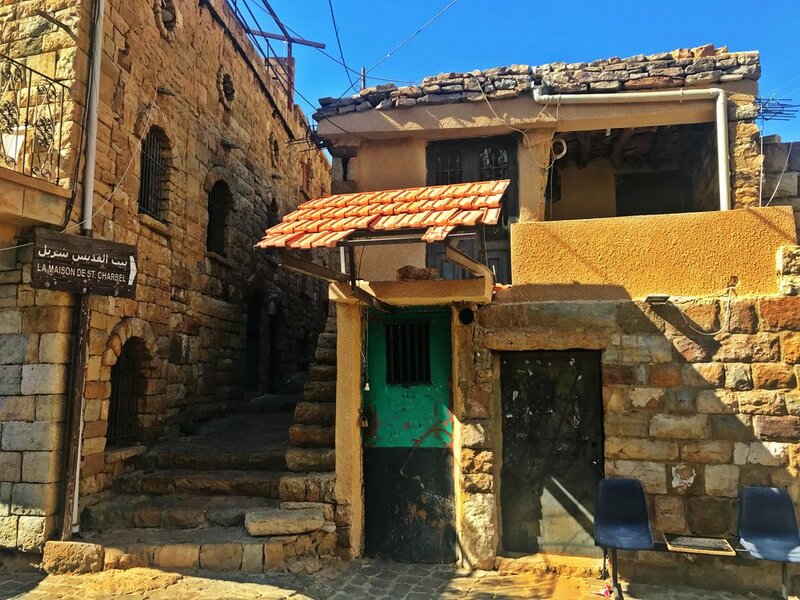 This little village of traditional and well-preserved rural houses and slender streets, and is also the birthplace of Lebanon’s Marionite saint, St Charbel, whose house is now a museum - art gallery.